Officials from Chengmai county of Hainan province were in Beijing recently to popularize the region’s Fushan coffee. The county, famous for its oranges and seedless lichee, is located to the north of Hainan, where geographical conditions are ideal for the growth of coffee. The first robusta coffee trees were planted there in 1935 and their coffee is famous for offering great flavor with less than 3 percent caffeine. 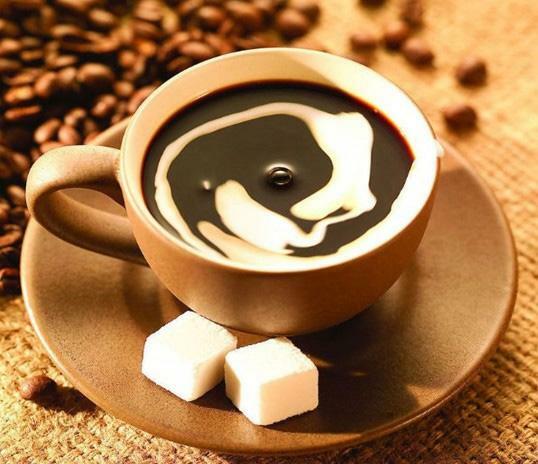 A major theme of the 11th Hainan Fiesta to be held on Dec 28 in Chengmai county is the region’s coffee. The county is planning to build a Coffee Cultural City complete with a square, a coffee trading center, a coffee utensils street, and coffee-themed hotels and museums.